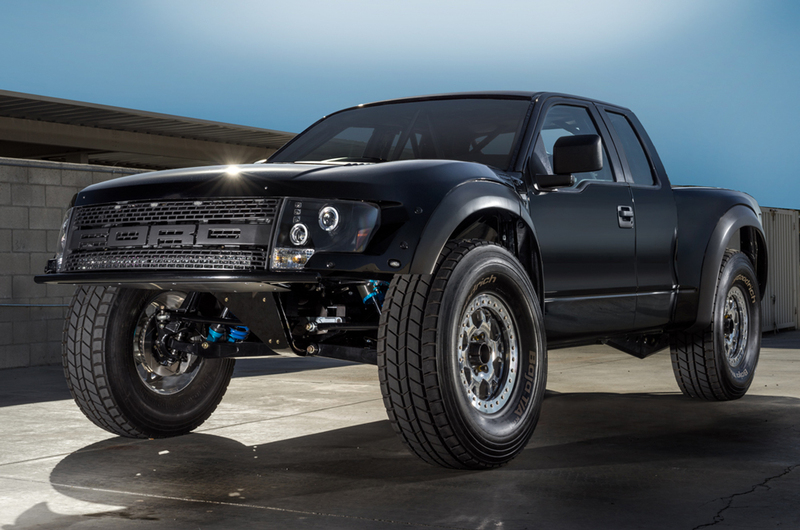 So you think you’ve got the baddest truck around? It’s time to prove it. 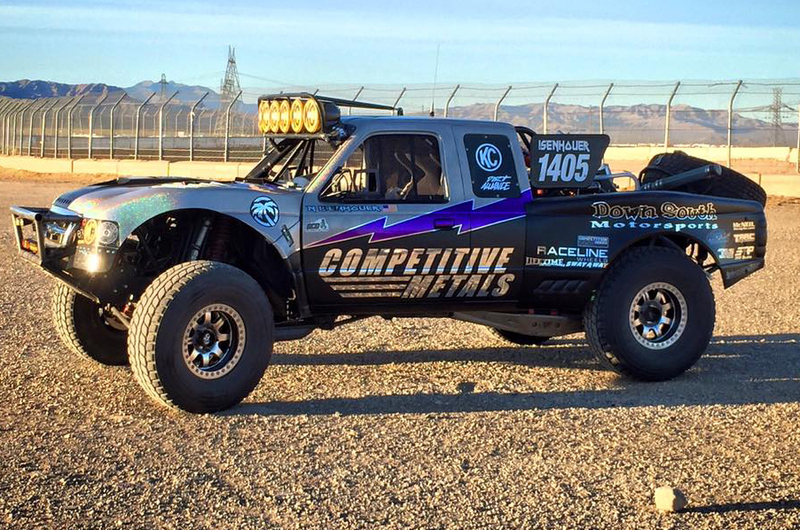 Here’s your shot to show off your ride in this year’s Rigid Truck Roundup at the 2016 Mint 400. Whether it’s a pre-runner, a chase truck, a vintage off-road machine, a 1450 race truck, or even a show-truck, bring it to Fremont Street and show it off to our elite panel of judges. 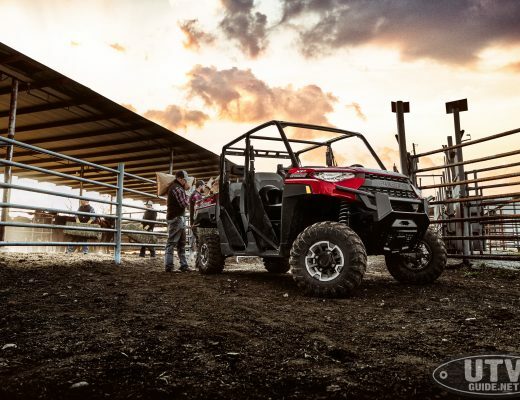 With over $20,000 worth of prizes up for grabs, all you have to do is submit a few photos of your vehicle, provide us with a few details, and start promoting it to your friends and fans through social media. 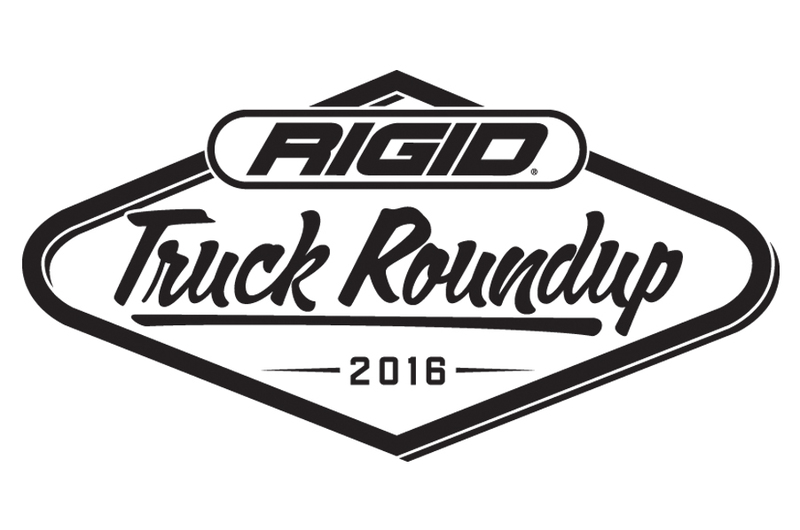 On Thursday, March 10th, bring your truck to Fremont street where the winner will be announced! Each entrant will have their own custom URL they can use to promote their vehicle listing. 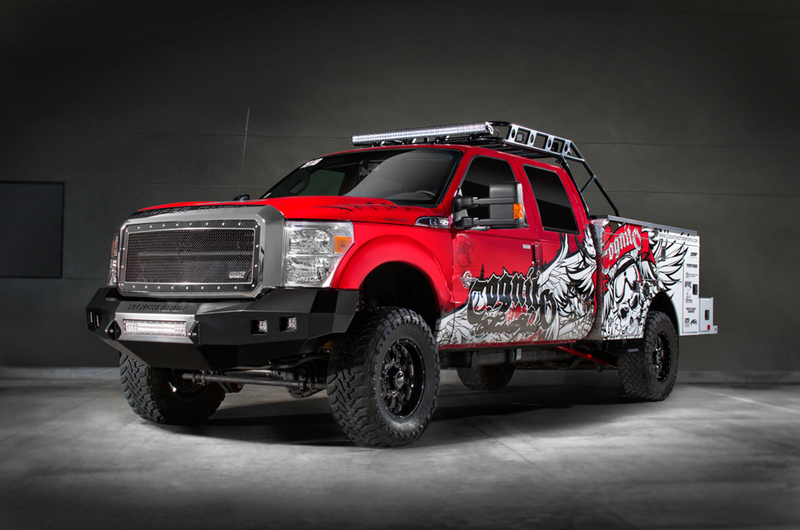 People can vote with a Facebook Like on their vehicle page for their chance to with the People’s Choice Award! People’s Choice Award – Based on the most likes (votes) online. Best in Show Award – Awarded on-site by judges. Best in Class Award – Awarded on-site by judges. All participants receive Rigid VIP access passes for hospitality on Thursday night at Fremont St. events. Must have working windows and doors. Race vehicles or street legal vehicles. Vehicle must be used as a racing support vehicle. Mini and full size vehicles. 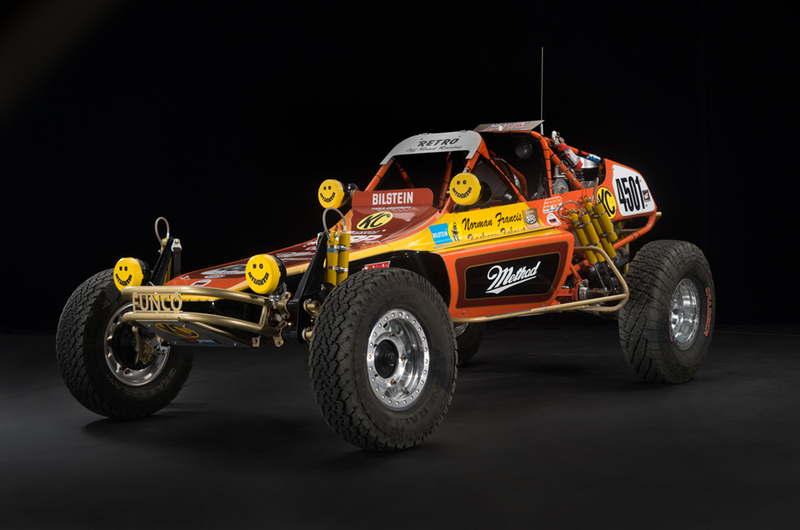 Consisting of or resembling class 7, 1450, Jeepspeed race vehicles. Do not have to be a race participant. *Must be 21 to accept Mint 400 Alcohol Bottle.